Celebrate Memorial Weekend at the picturesque Mill Falls Marketplace in Meredith, New Hampshire with the whole family. This three day event will be full of color, flavor and music as it marks the 25th Annual Memorial Weekend Craft Festival. The celebration will begin on Saturday, May 28, from 10:00 am to 7:00 pm. On Sunday, May 29 the event will be open from 10:00 am to 5:00 pm. 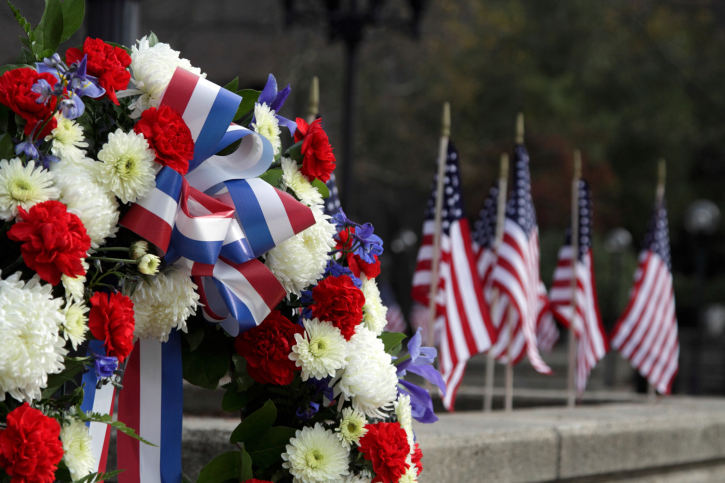 For Memorial Day, Monday the affair will be from 10:00 am to 4:00pm. More than 100 Juried craftspeople and artisans from all over New England will show and sell their work. Beautiful fine jewelry, scarves, tapestry, photography, country woodcrafts, pottery, hand crafted soaps, wall hangings, puzzles, primitive and folk art, slate, fleece, calligraphy, doll clothes, embroidery, toys, baskets, blown glass, lamps, signs, aroma-therapy, soy candles, floral design, intarsia, wearable art and more will be showcased on this 3 day festival.